Hi, My name is Nicole and I am a Bravoholic! 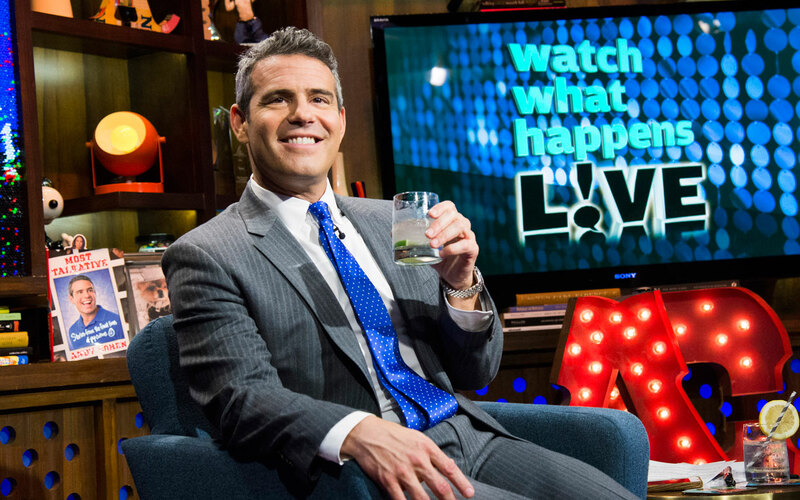 I love ALL the housewives and I LOVE the leader of them all Andy Cohen! I have read and LOVED both of his books and I swear you guys he should be my friend! This is Anderson Cooper, super smart CNN reporter and self proclaimed “Giggler”……….. Together Anderson and Andy are BFF’s and they went on Tour… so my friend Melissa and I were THERE!!!!!! It was Valentine’s weekend so went on a Galentines date starting with a good meal of course! When we got to the theater we realized we were literally 6th ROW!! It was so neat and a complete packed house! We listened and laughed for over 2 hours and it was so much fun, they really make you feel like we are all just friends laughing over a drink or 3! I loved hearing Housewife stories and then Anderson stories from the front line mixed in with their yearly vacation shenanigan stories! It was just a great night getting dressed up and having a laugh!